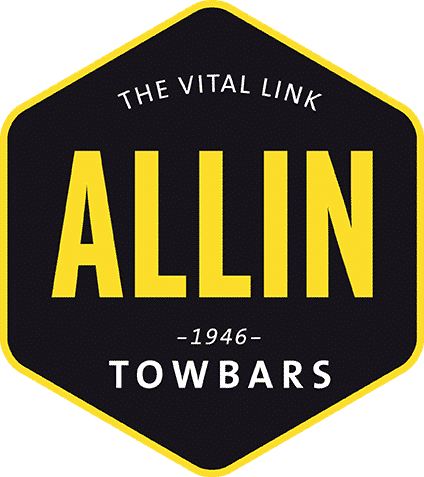 Allin Towbars - The Vital Link. Servicing the South Australian automotive industry for 70 years. 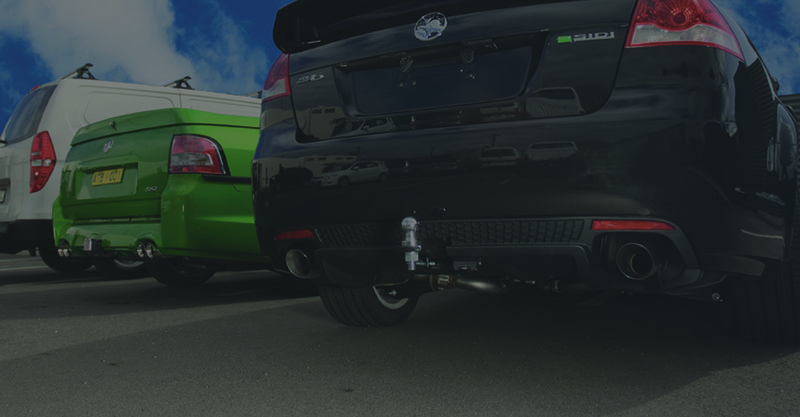 Whether it's a towbar installation, a custom fabrication project or any one of the many features and accessories that we supply - for camping, boating, fishing, riding, or maybe it's the company truck - Allin Towbars have you covered. Give us a call today. Have a question? Or want to book your vehicle in? Simply fill in this form with your message or request and one of our staff will contact you ASAP. If you would like us to call you back, please include your phone number and the most suitable time for us to call.